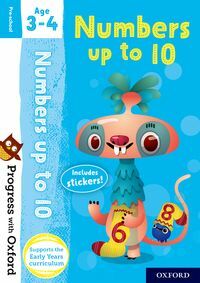 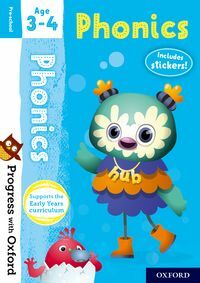 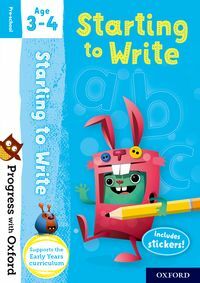 This activity book will help your child to progress with phonics while having fun, so they will quickly learn the sounds of each letter and understand how those sounds make words. 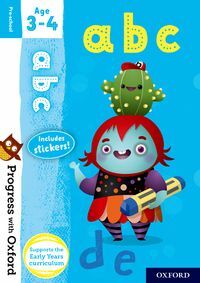 This activity book will help your child to progress with the alphabet while having fun so they will quickly learn to recognise the 26 letters of the alphabet and the sound they make, as well as the sequence of the alphabet. 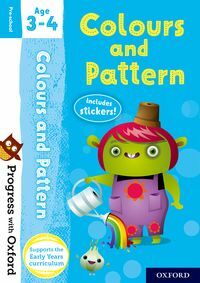 This activity book will help your child to learn about colours and patterns while having fun so they will quickly learn the names of colours, be able to identify colours in pictures and learn to follow simple patterns. 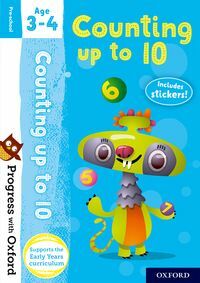 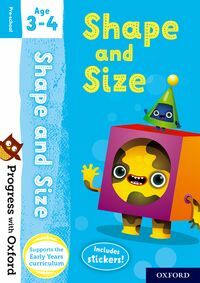 This activity book will help your child to progress with learning about shapes and size while having fun so they will quickly learn the names of shapes and how to recognise their features, as well as the vocabulary of measurement.